Founded in 2013, the Fundamental Purpose of ElegantmentStyle fashion blog is to have a creative outlet where we can guide and uplift young men ability to express themselves professionally, stylistically, but most importantly confidently by providing daily inspirations. As fashion influencers, we aim to change the visual culture of fashion and style for young professionals. Growing up in a third world country in West Africa Liberia, affording a simple layer of clothing can become a huge task. As result of this, we learned at early stages that styling the little things and making the most of them were essential to looking presentable. MOKIEF was built on this particular skill, creativity without borders. 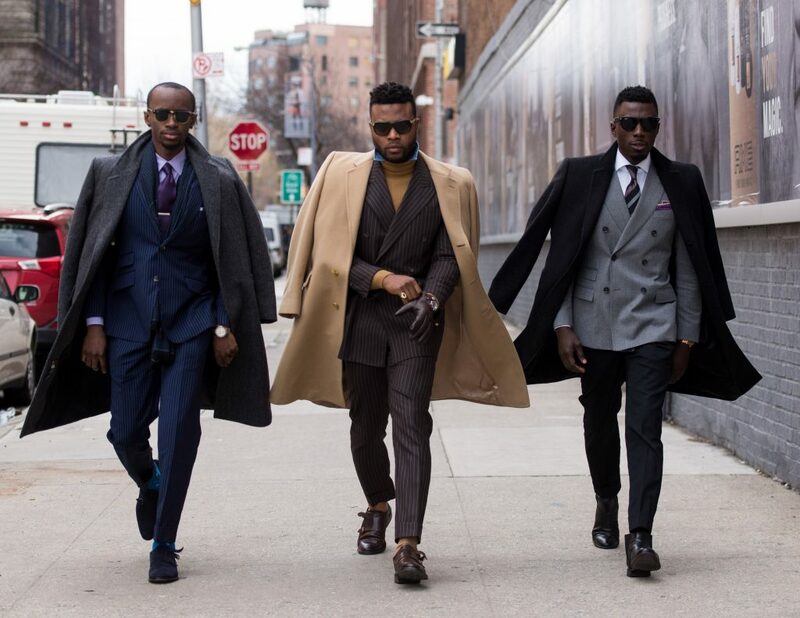 As young entrepreneurs, we seek to transform the way our generation views a well-dressed man. With our custom suits made from the best Italian fabrics and our fashion forward mindset, the art of affordable Elegance has returned. Here at MOKIEF we aim to seek the best resources to provide our clients with the best products for a share of the price of our corporate competitors. As fashion influences, for years we have all been susceptible to paying high prices for that well tailored look, but we say no more. Here at MOKIEF, our aim is to bring you an affordable experience that is our suits.